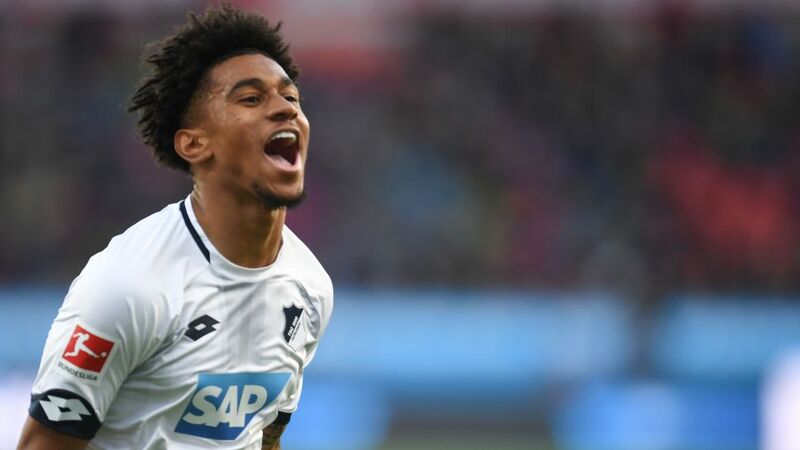 Reiss Nelson has taken the Bundesliga by storm with his five goals in six appearances with Hoffenheim, but his latest against Bayer Leverkusen was the result of tactical planning from his coach Julian Nagelsmann. TSG ran out 4-1 winners at Leverkusen on Matchday 10, and it was Nelson who got the scoring underway with a stunning curling effort from the left-hand edge of the penalty area. It came about after the 18-year-old’s quick thinking to come short for a corner from Vincenzo Grifo. While there was an element of luck involved in the finish as Nelson lost his footing, it was very much a planned attack.